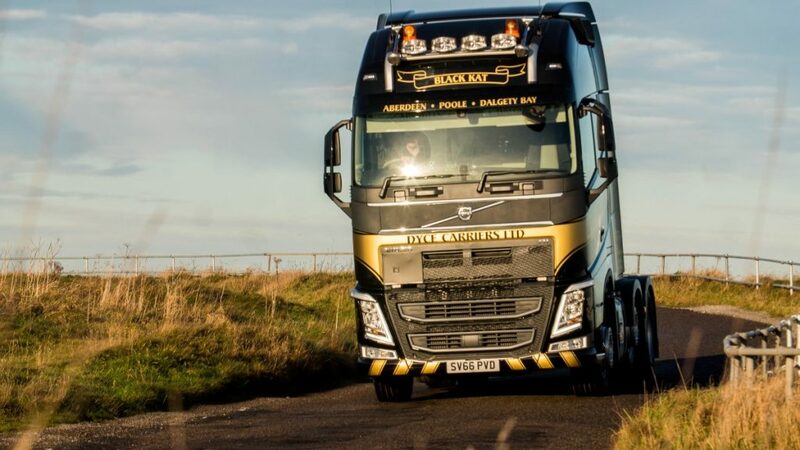 We came across this great link which reveals all the trucking information any trucker would need when on their travels around the UK. The useful link contains an interactive map with an endless list of safe places to park including, truckstops, lorry parks and other overnight HGV parking areas around the UK. Unlike most, this interactive map is updated regularly with new stops and cafes making it a good and reliable source. A user friendly link, truckstops and lorry parks are marked clearly making routes easier to plan. The map allows for zooming in and out on different areas by double-clicking meaning you can zone in on the exact locations by viewing street names or primary routes in and around the area. A sidebar on the left lists the various stops across the UK, which is great as once clicked it appears on the map. Now you can pin point that recommended place for food your friend was speaking about. Because the map is from Google, it enables the factuality of Google Street View. This feature provides panoramic views from positions along main streets and roads allowing you to explore from the comfort of your own home or lorry. The site also lets you print the map off. A handy functionality, it means after you’ve picked all your checkpoints you’ll be able to print it off and refer back to it on your travels.